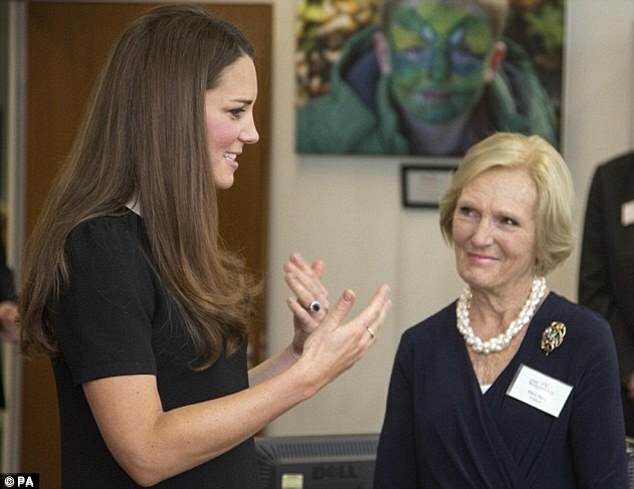 he Duke of Cambridge famously revealed he was a fan of Mary Berry when he met the TV cook during a charity visit in March and now the Great British Bake Off star has described the meeting as one of the best moments of her career so far. Speaking in an interview with the Sunday People's Take It Easy magazine, Berry described the meeting, which took place at the Buckinghamshire offices of Child Bereavement UK, as a 'surreal' moment. 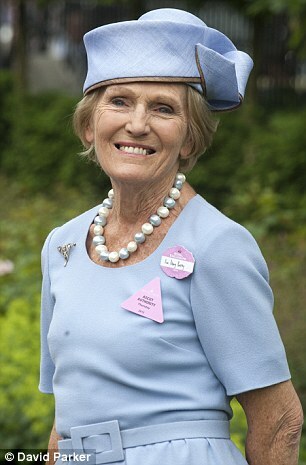 Berry has become a household name since Great British Bake Off first aired in 2010, and has made headlines for her dress sense - and for a number of outspoken attacks. 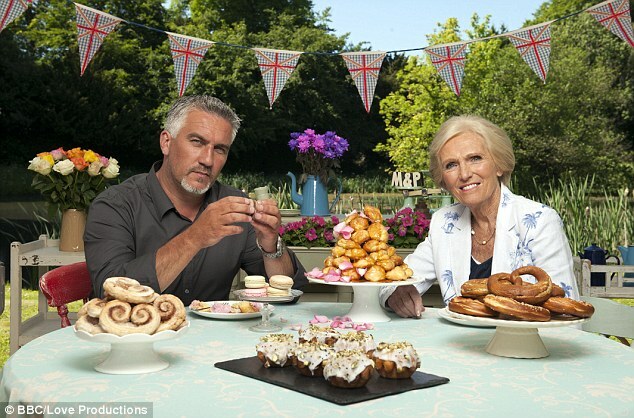 Last week, she inspired countless column inches when she lambasted Gordon Ramsey for swearing on TV and declared she 'hates Gordon Ramsey's programmes'. 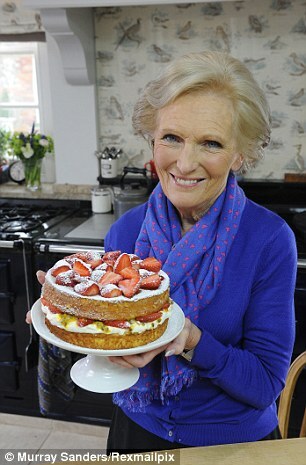 Currently gearing up for the fourth series of Great British Bake Off, which begins on Tuesday on BBC2, 78-year-old Berry also revealed how she stays in TV-ready shape - despite being called on to sample scores of cakes and biscuits for the show. 'I do drink hot water,' she told Take It Easy. 'But I also eat smaller portions. People offer you quiche that is low fat but it tastes disgusting.